The aim of the ClusterWIS project is the establishment of a sustainable raw material management across the entire forest sector in NRW. This requires the introduction of new planning and consulting methods as well as the further development and networking of existing work processes. 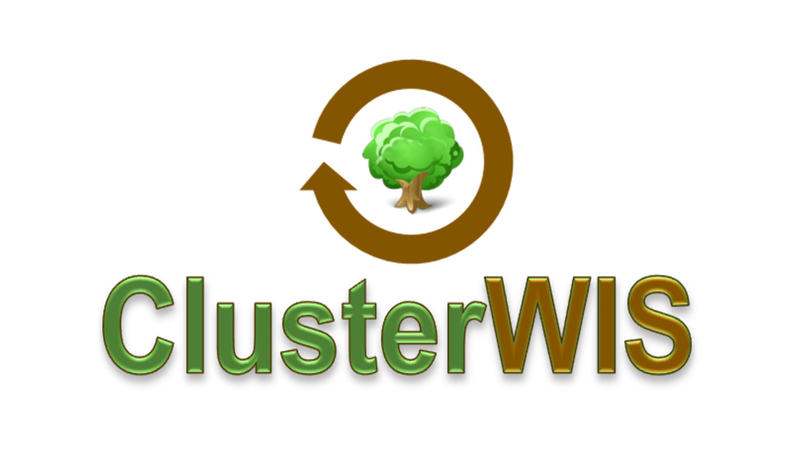 To this end, ClusterWIS provides a new infrastructure based on international standards.